The results are now available for the Middlesex Indoor Portsmouth. Some great shooting was on display over the two days with some impressive scores put in. Congratulations to all those who managed to win medals and well done to all who took part. 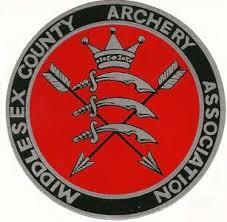 Thank you to all Middlesex archers who help organise and run the tournament over the weekend. We couldn’t have done this without you.